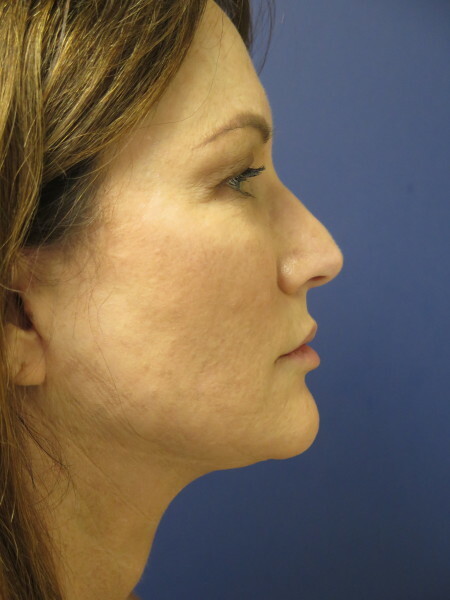 After this female client had a face and neck lift performed by the CV Surgical Group, she looks great in her side profile after shot. 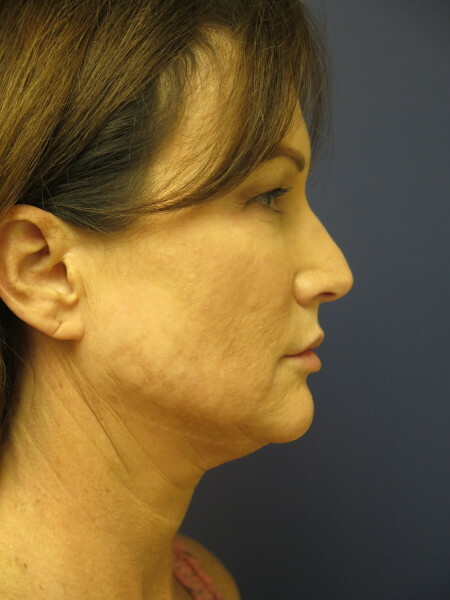 See the fantastic difference in this profile after picture. 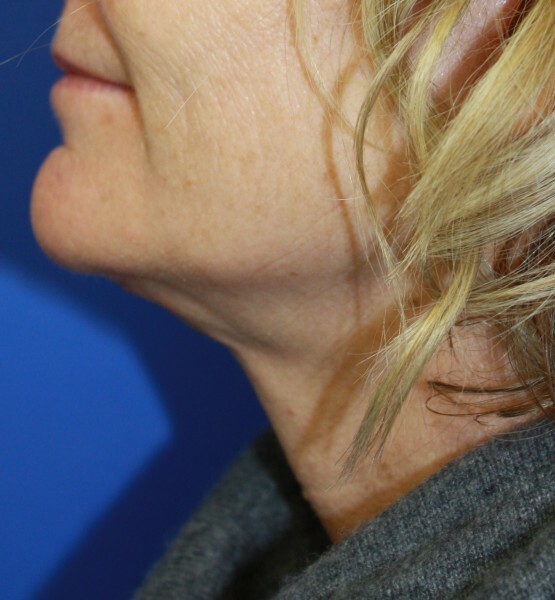 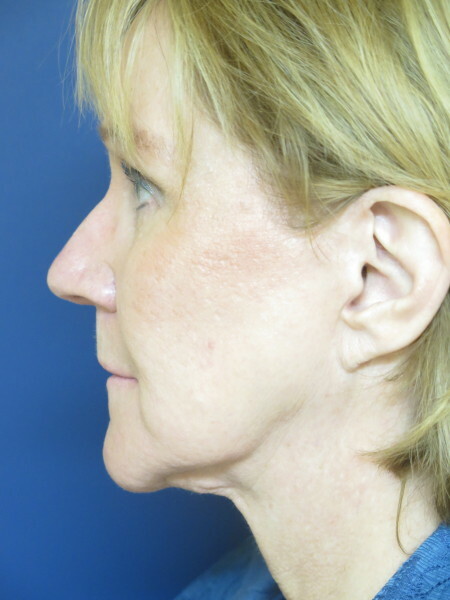 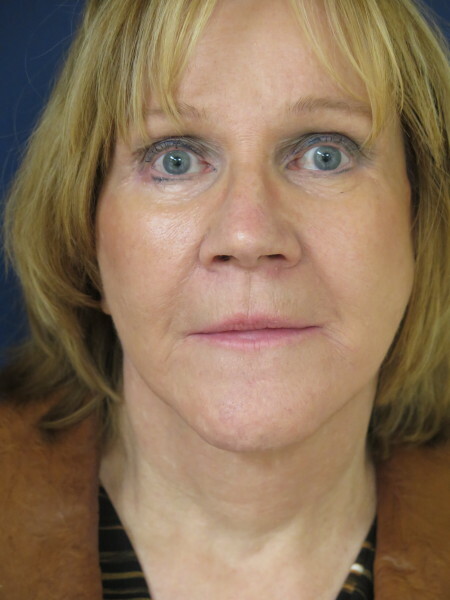 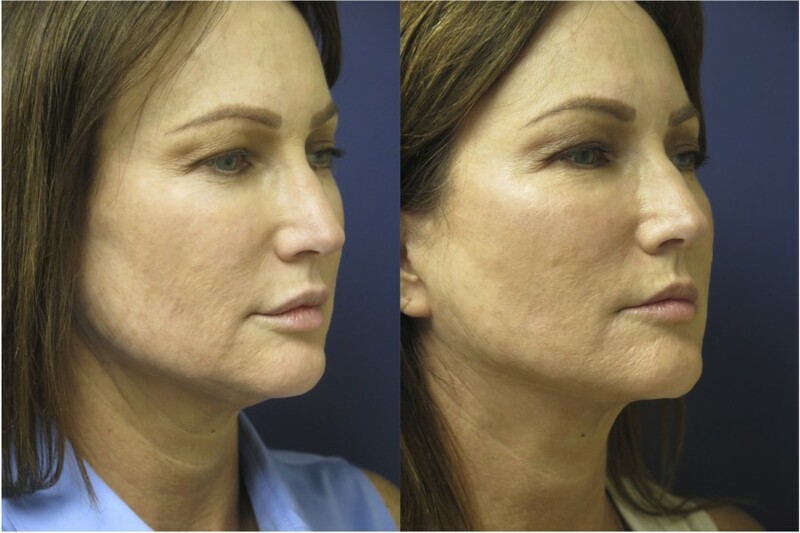 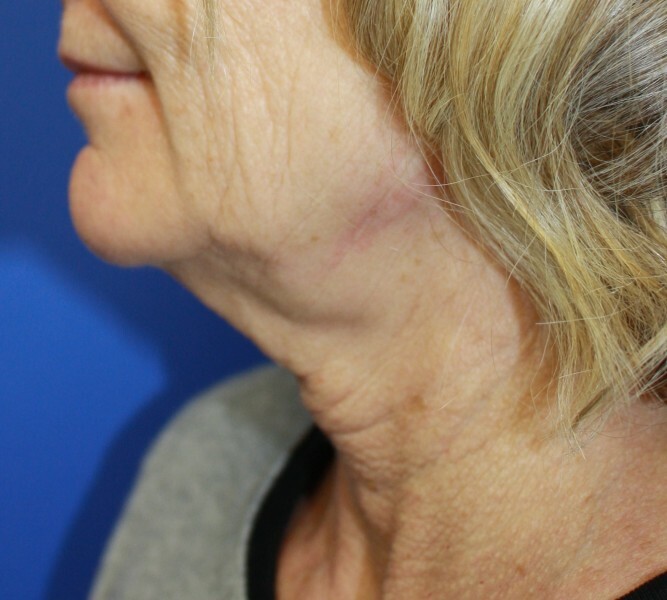 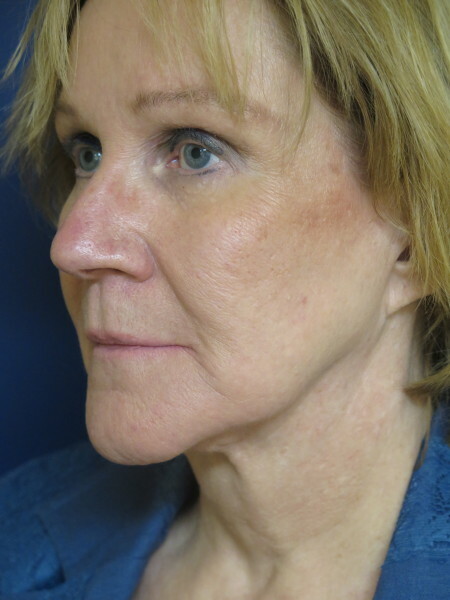 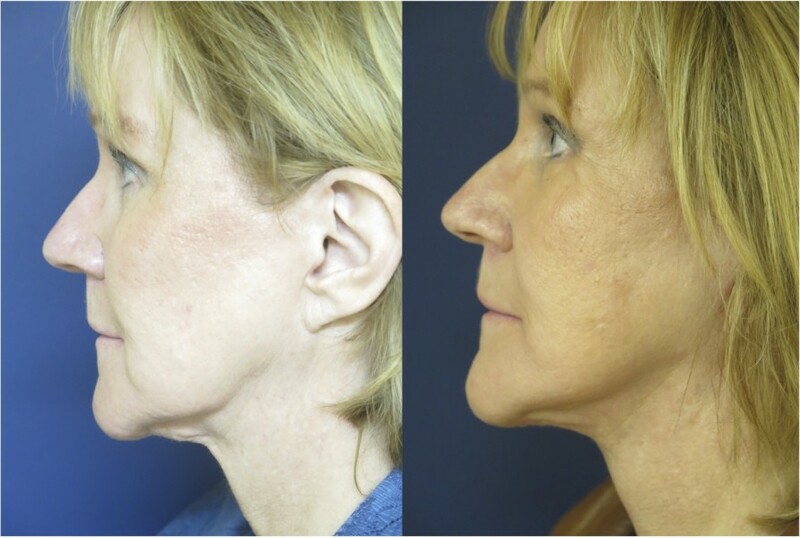 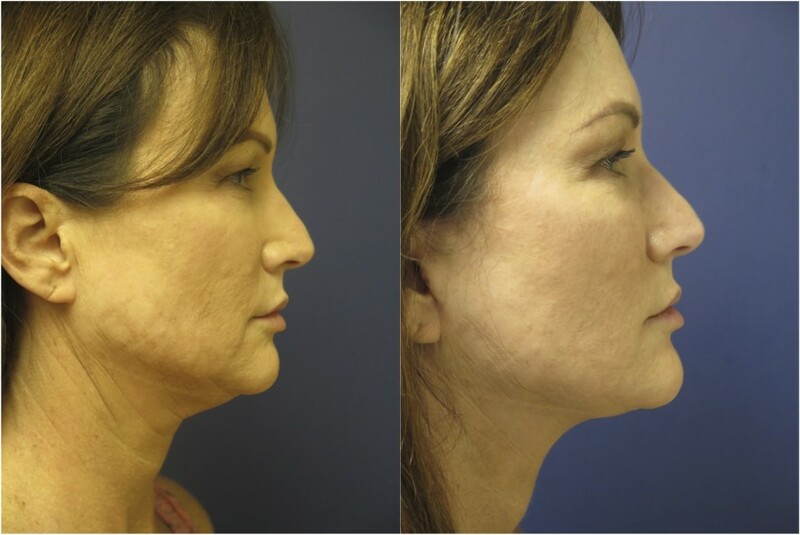 This female patient had a face and neck lift procedure performed by the CV Surgical Group. 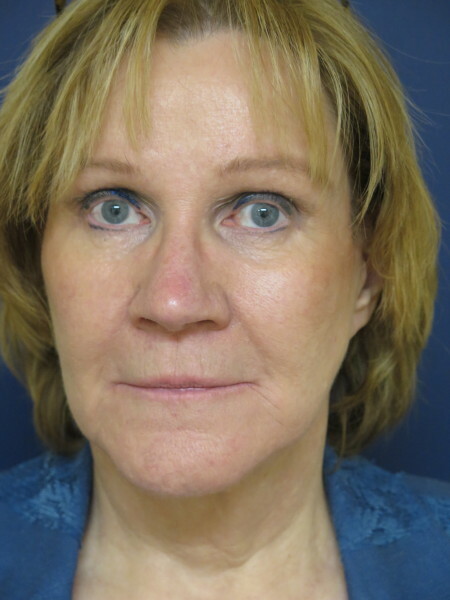 A before picture of a female client that will be having a face and neck lift performed by the CV Surgical Group.